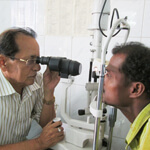 To develop and provide eye care facilities in Ganjam and neighboring districts of Orissa and Andhra Pradesh. 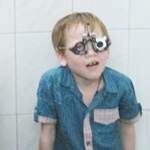 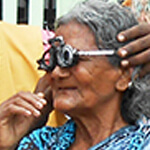 To reduce the prevalence of preventable blindness through appropriate measures. 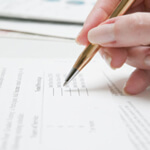 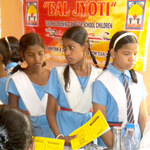 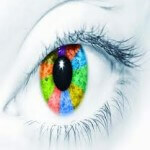 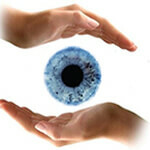 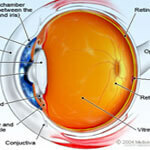 To develop human resource for providing eye care service. 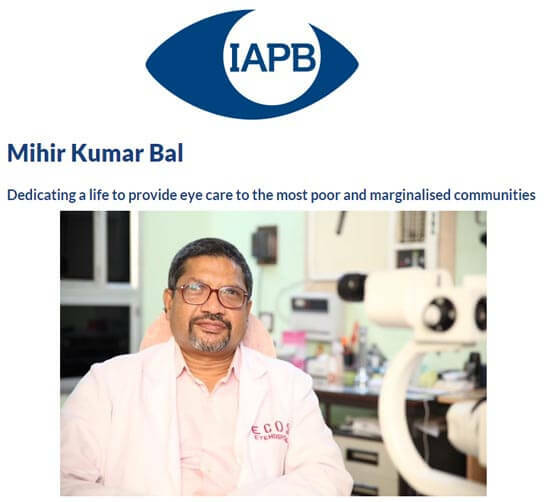 To provide General Health Care Services with an emphasis on women & children to improve their quality of life by reducing un-necessary disease burden and intervention in preventive, curative and rehabilitative aspect. 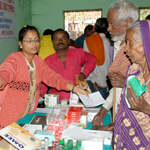 To serve the people of southern part as well as whole of Orissa and adjacent states regardless of caste, creed or religion with a particular focus on the poor and marginalized in society, through the provision of quality care consisting of essential eye services, community eye health, general health, development and spiritual ministry in the name and spirit of the Lord Jesus Christ, so as to make Him known in word and deed.